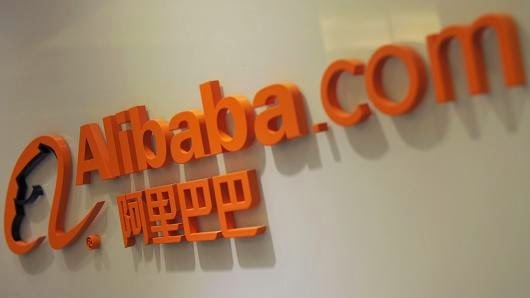 Invest Openly: Would Alibaba Breaks The IPO History? Would Alibaba Breaks The IPO History? If you have not already know, after rounds of ding-donging, Alibaba Group is finally confirmed to be listed in New York (US) in probably the biggest IPO in the United States.